After so many years of evolution there’s finally a cool GM derivative that I truly like. 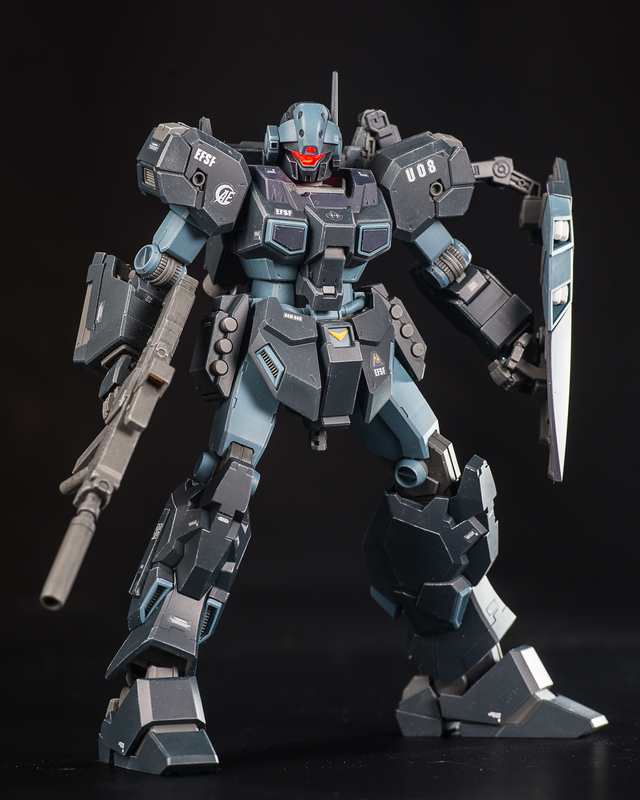 The Jesta is like the Black Ops GM. 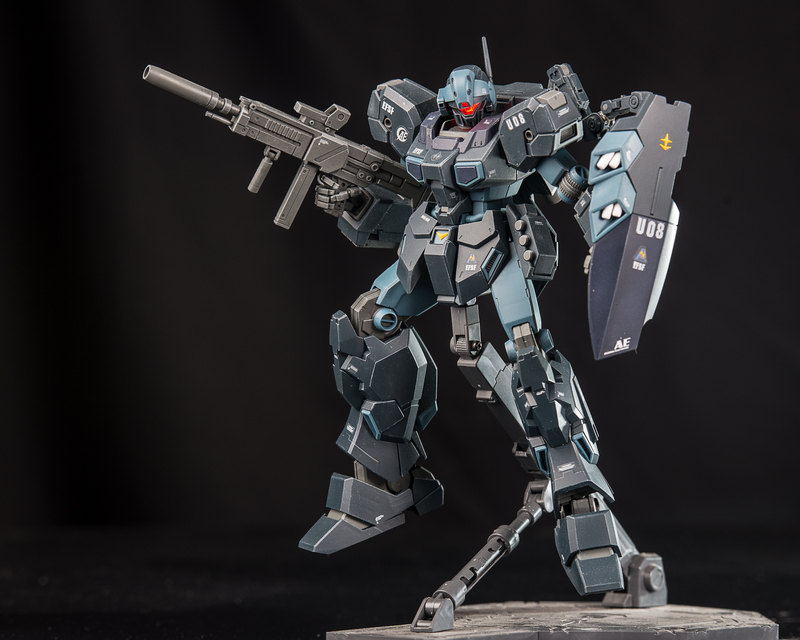 I liked it well enough to even get the Premium Bandai’s Jesta Canon.